I saw Pamela "Sarah Carter" Roylance, in the 1982 horror flick "Slumber Party Massacre". She portrayed Coach Jana and, she met her fate by Russ Thorn who was an escaped murderer attacked her with his power drill. The film received negative reviews but, it was a cult classic to horror fans. She wasn't the only Little House star to be in a horror flick, it was Melissa Sue Anderson. She starred in the Canadian film "Happy Birthday To Me" released in 1981. 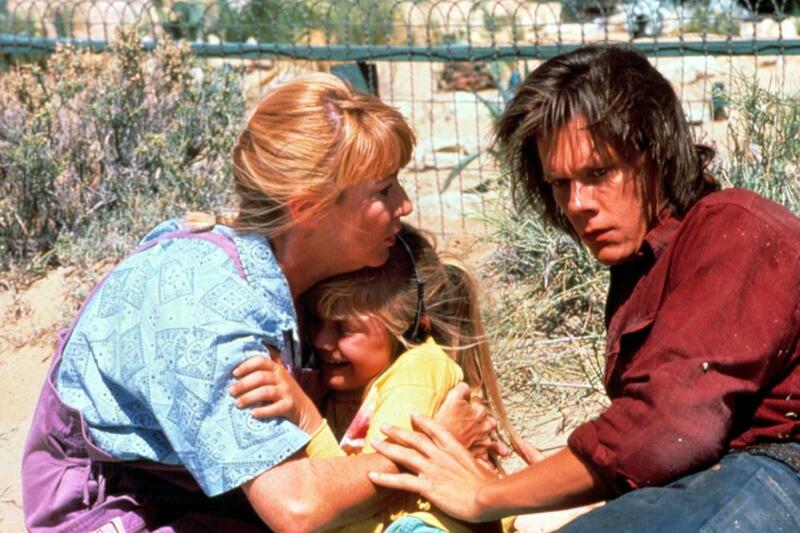 Don't forget Charlotte Stewart in Tremors! She got chased around a little desert town with Kevin Bacon and Reba McEntire in 1990.